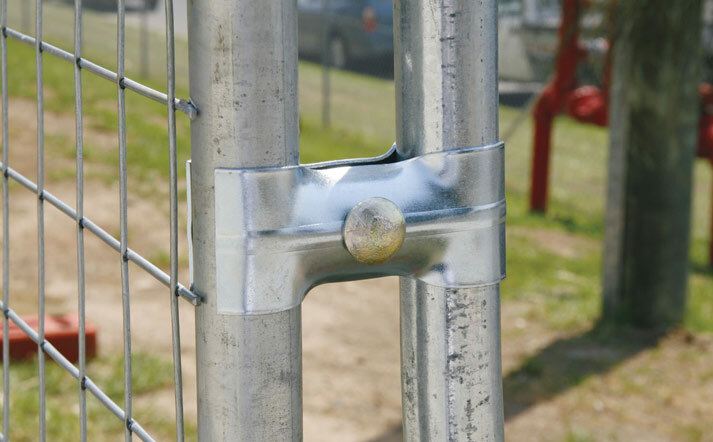 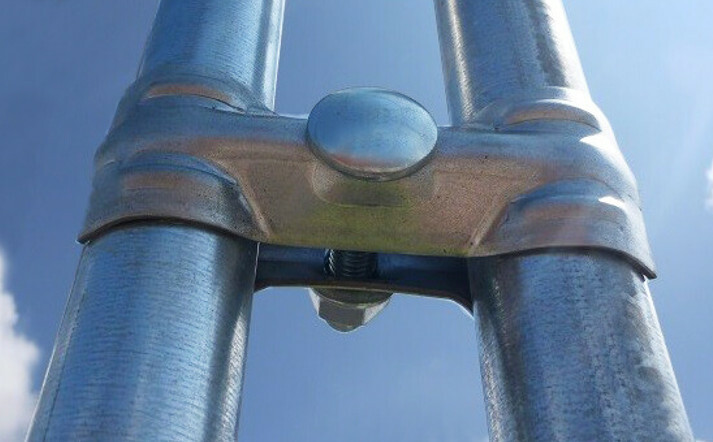 Our fence clamps are manufactured to the highest quality to ensure that your fence remains secure. 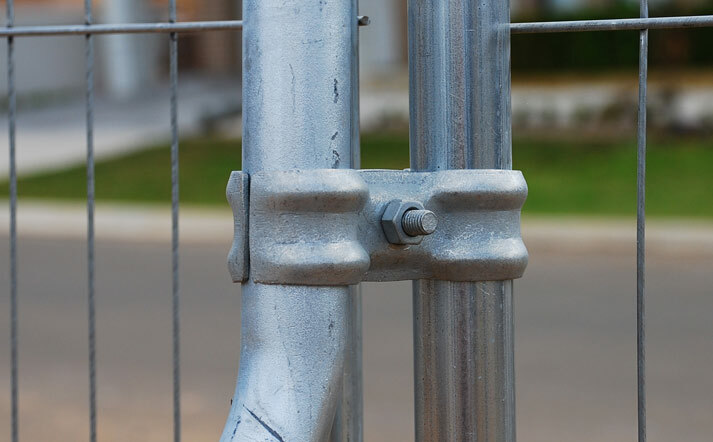 Call us now for a free quote on 10800 865 292. 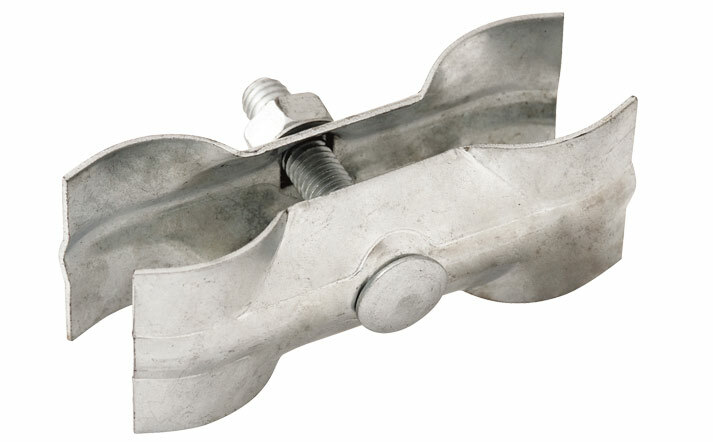 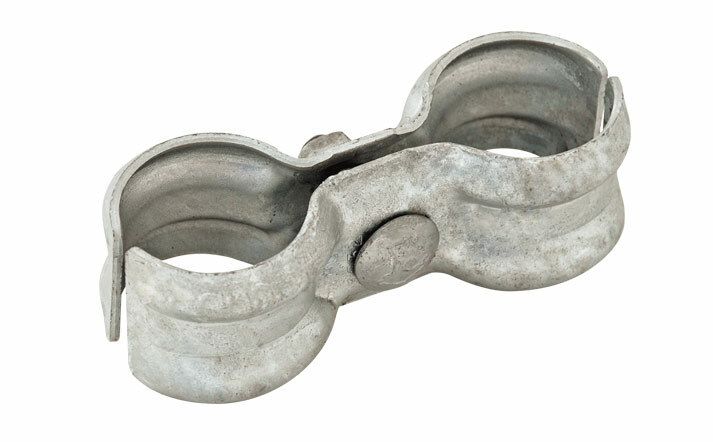 Whether you’re installing 10 panels or 100 panels, our standard couplers provide a fast and stable connection with a single nut and bolt positioned in the centre of the clamp for ease of use.